Today i surfed Bolsa with the Fineline Hull Egg. I caught 5 waves. 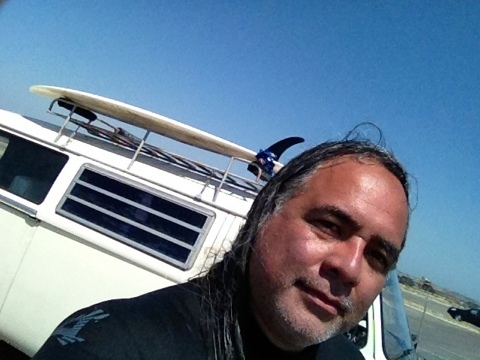 I surfed 2 weeks ago with the same board at Seal Beach Pier Northside and caught 12 waves. I havent surfed much because of school, gigs, life. Gettin back into it again. Must be in the ocean to keep my balance. My wave count on the Fineline is 182.